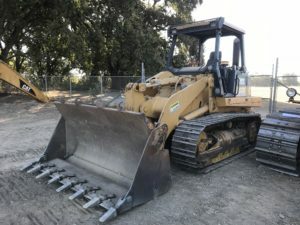 LOADER 950 Caterpillar 4 Yd. 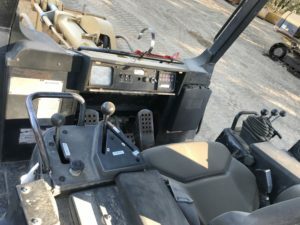 Caterpillar 950 4 yd. LOADER. LOADER 980 Caterpillar 7 Yd. 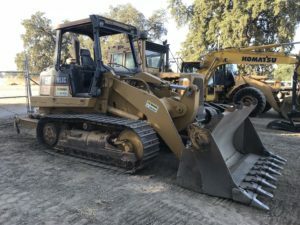 Caterpillar 980H/980K/980M Loaders with 7 yd. bucket. Fast Fill Fuel System, Ride Control, Mirrors, Axle Oil Cooler, Radio(CB), Domestic Rail Pack.